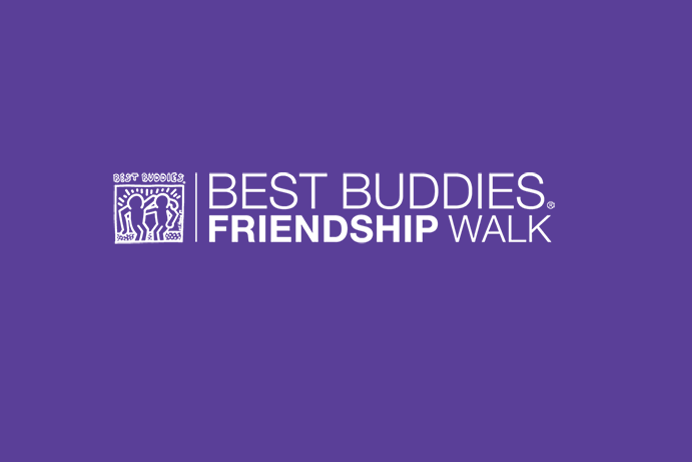 Funds raised at the walks help move our mission forward by funding local Best Buddies programs. Each walk provides a unique opportunity to see our mission in action at a local level. Every dollar raised goes towards making the world a more inclusive and accepting place.